One of the anchors of the east side of San Jose is facing harsh criticism from the community it serves. 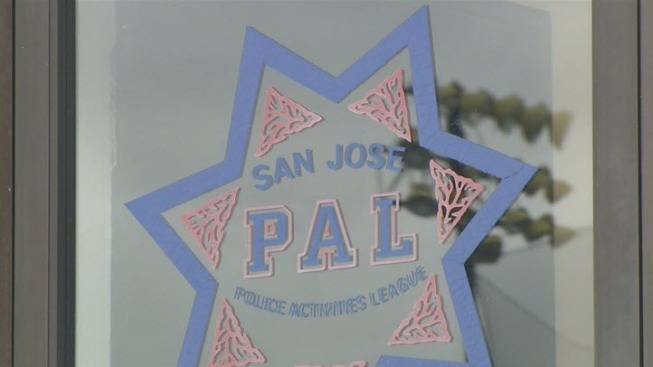 The Police Activities League, or PAL, has cut its support of softball and now a football league think it could be up next. PAL serves as an umbrella for youth sports leagues across the South Bay. PAL officials said the football program has not been canceled, but they expect a proposal on Wednesday from the football leagues on how to make operations run smoother with minimal police staffing levels at PAL events. Still, the football leagues expect the same fate as the East Valley Softball League. "There's a little bit of sadness and we feel a little bit like a lost child," said Valeri Colin, East Valley Softball League president. PAL previously provided background checks for coaches with the league and paid for the league's mandatory insurance. That has now stopped the funding and the ability to call this a "Police Athletic League" event. "Losing that name was sort of like taking away a staple," said Victoria Garcia, East Valley Softball League vice president. PAL said its split with softball was mutual. On the football side, seven league presidents have called an emergency meeting for Tuesday so they can prepare for their fight to keep the PAL name and funding.